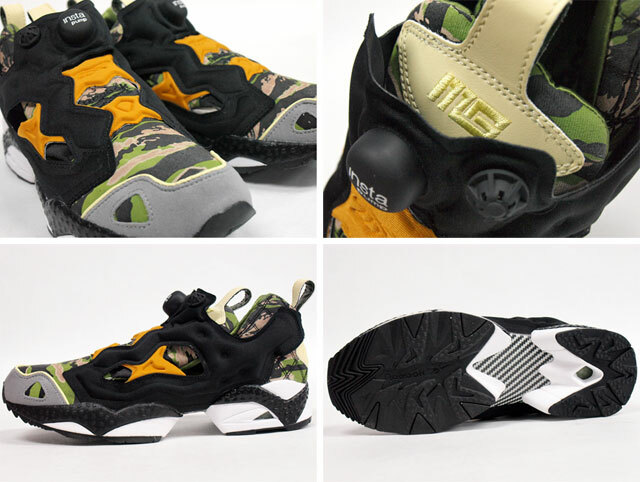 Mita x Reebok Insta Pump Fury - "Tigercamo"
Mita Sneakers drops their latest collaboration sneaker with Reebok. 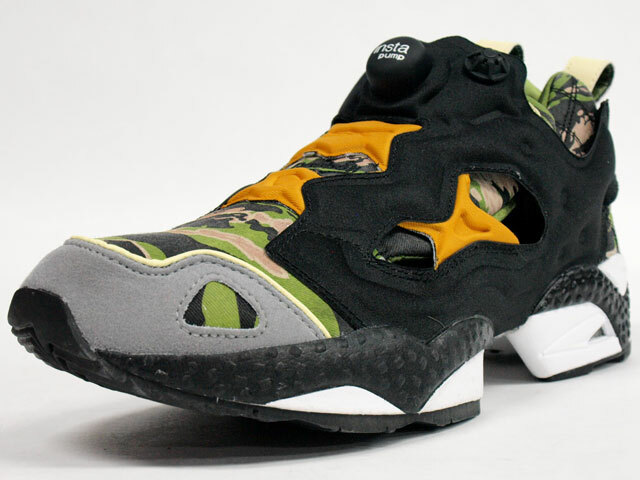 Mita Sneakers is ready to drop their latest collaboration Reebok and the chosen silhouette for this go-round in the Insta Pump Fury. The "Tigercamo" features a wild camouflage print base, accented by black, orange and grey hits, as well as Mita-branded tan leather. Below sits a white and black rubber performance outsole. 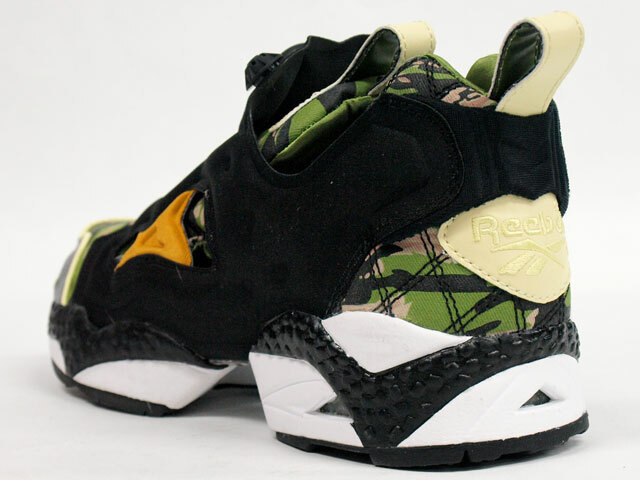 You can grab this new collaboration sneaker over at Mita today.